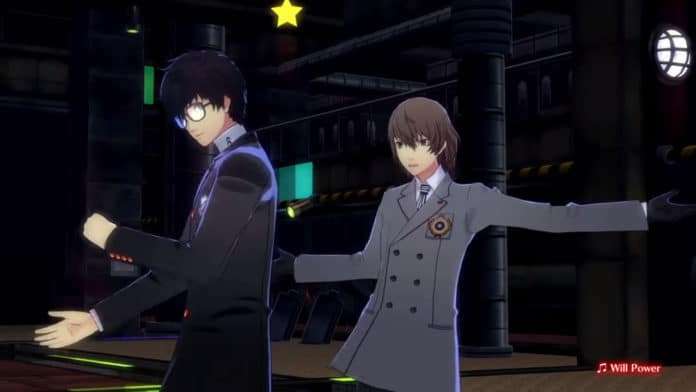 During the first night of the Persona Show Case P3D and P5D launch event, Atlus released new trailers for DLC characters Goro Akechi and Shinjiro Aragaki in Persona 3: Dancing Moon Night and Persona 5: Dancing Star Night. 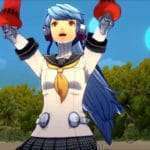 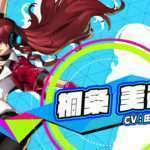 Last week, trailers for Labrys and Sho Minazuki were released. 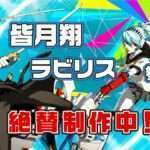 Goro Akechi’s song will be “Will Power.” He will be available as downloadable content for both P3D and P5D. 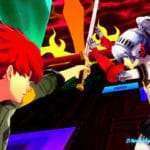 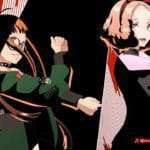 Shinjiro Aragaki’s song will be “The Battle for Everyone’s Souls.” He will be available as downloadable content for both P3D and P5D.